Kate and I visited the Process and Records Services team at NSW Police headquarters recently. We were very impressed with a number of initiatives the team are undertaking and how they are reaching out to IT and the business. 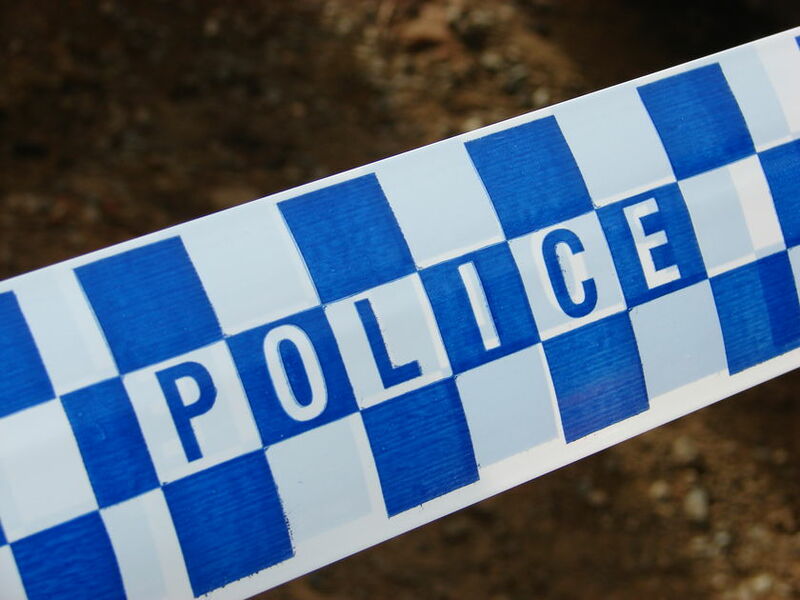 The main goals driving their projects include the desire to streamline business processes, reduce inefficiencies and ensure that the NSW Police Force are not creating ongoing records storage and legacy problems. One of these initiatives is the subject of a new case study which has now been added to our draft Managing digitisation programs and projects guidance. The case study examines the introduction of a business process digitisation program for the many invoices the NSW Police receive each year. The invoices are digitised and captured into their EDRMS where they are assigned a disposal sentence. The EDRMS is integrated with SAP so staff can access the information relating to an invoice and its management without even realising that the records are stored in the EDRMS. Our thanks to the Process and Records Services team for meeting with us and agreeing to share this information. Note: With regard to our digitisation guidance, the exposure draft period has now closed so we are considering the comments received and working on a final draft to be released in the next few months. We are still happy to receive last minute comments and suggestions if you have any.